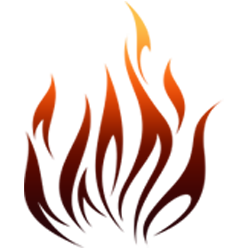 Welcome to the official Spirit of the Tribes 5K website. Embrace the Spirit! This event is hosted by the Native American Student Programs office of the University of California Riverside and honors the Native American spirit and culture with a morning full of fun and exercise for students, family, and friends. We invite everyone to come out and enjoy this fundraising event for UC Riverside student scholarships. 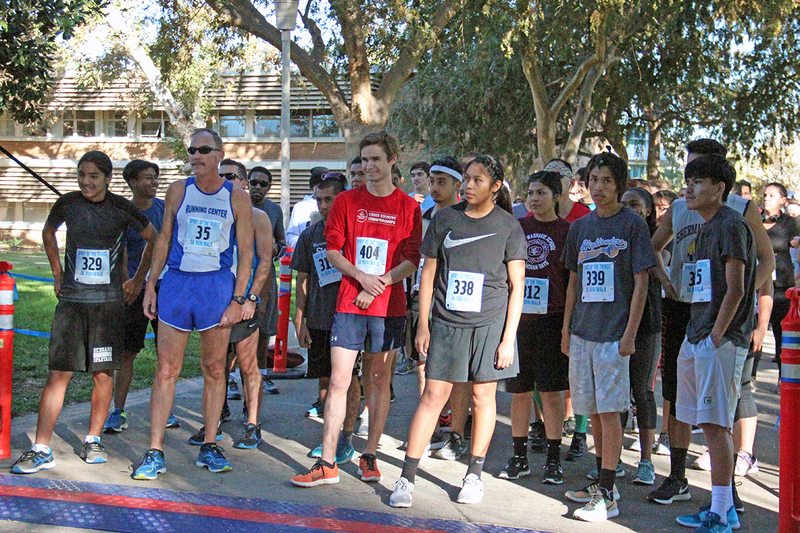 The 13th Annual Spirit of the Tribes 5K Run/Walk will take place on Saturday, November 17, 2018 at the University of California, Riverside. Come join us for a morning full of culture, fun, and exercise for students, family, and friends. We invite everyone to come out and enjoy this wonderful morning. 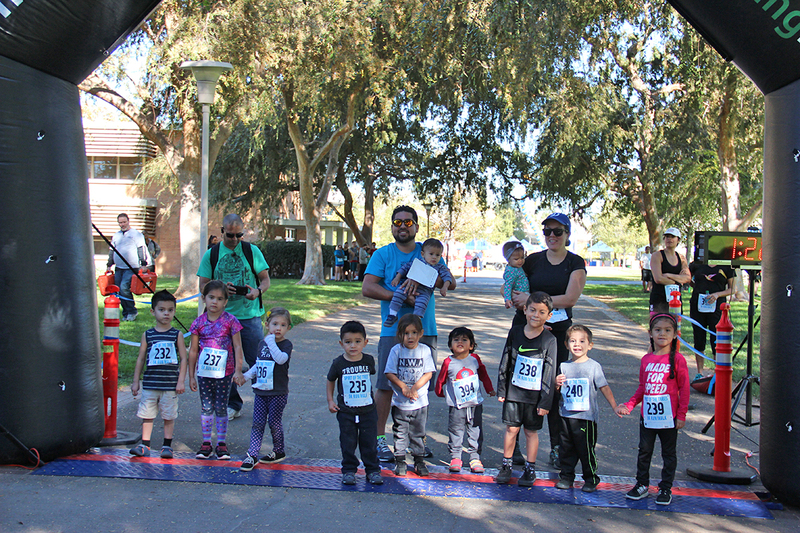 The Spirit of the Tribes 5K is a fundraising event for UC Riverside student scholarships. There will be free parking in Lot 6, just pick up a permit from the lot attendant. An opening ceremony wll be conducted by local Cahuilla Bird Singers. The Cahuilla are native to Southern California and live throughout the Imperial, Riverside, and San Diego Counties. 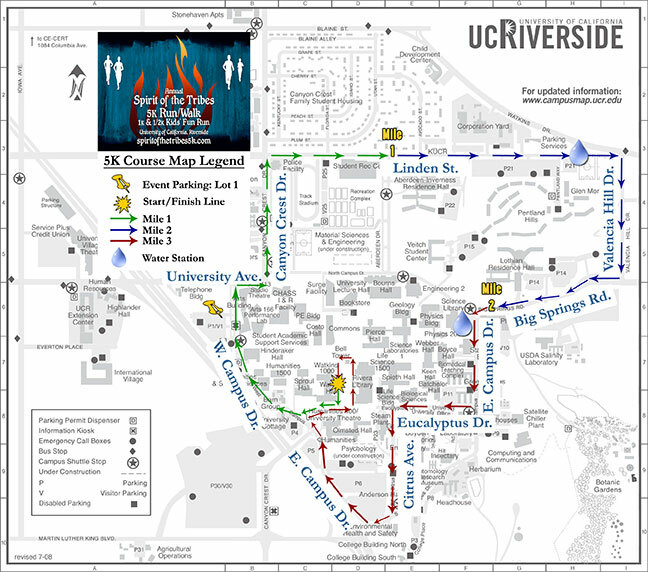 The Spirit of the Tribes 5K Run/Walk traverses throughout the UC Riverside Campus giving a tour of the campus for all the 5K participants. Overall, the course has some inclines, up hills, down hills, and flat areas. Special prizes and medals will be given to the 1st Male and Female to cross the finish line and to the 1st Running and Walking team to cross the finish line (the 1st team to have all 5 members cross the finish line). In addition, medals will be awarded to the top male and female finishers in each age division. There are 3 team categories that team will compete in; Community, UCR Registered Organization, and UCR Department. Each team must consist of 5 Individuals. Each team member must be present at Check-In/Registration. *Attention All UCR Student Organizations* Sign up your student organization team and have chance at winning a special monetary prize for your organization! We will be giving a monetary donation to the 1st place Running and Walking teams.This is a great team building and fundraising event. The 1K Kids’ Fun Run is for kids ages 8-12. The course consists of two laps around the Rivera Lawn and the Carillion Bell Tower. Every child that crosses the finish line will receive a medal and the 1st Boy and Girl to cross the finish line will receive a trophy. The 1/2K Kids’ Fun Run is for kids age 7 and under. The course consists of one lap around the Rivera Lawn and the Carillion Bell Tower. Every child that crosses the finish line will receive a medal and the 1st Boy and Girl to cross the finish line will receive a trophy. There will be a wide array of information/activity booths that will be available on race day from 7:30 a.m. thru 11:00 a.m for all participants to learn about what’s going on in the community. If you are involved with an organization or community projects, and are interested in having an information booth, please contact Josh Gonzales or call (951) 827-3850 by Monday, November 9, 2018. All particpants must check-in/register at the check-in/registration booths beginning 7:00 a.m. at the Bell Tower. 5K Teams must consist of 5 individuals. All participants registered by October 31, 2018 11:59pm will recieve an official t-shirt and goodie bag. *T-shirts not guaranteed after November 5th. *All participants are required to sign a waiver of liability, assumption of risk, and indemnity agreement on race day. If under the age of 18, waiver must be signed by parent/guardian. Race Day 5K Registration will begin at 7a.m. and close approximately at 8:00 a.m. Kids’ Fun Run Registration will close at 9:00 a.m. The start of the race takes place by Watkins Hall and the Rivera Library Lawn. The course will be marked throughout the campus and a lead biker will be in front. There will be two water stations on the course. The first water station will be towards the end of Linden St. The second water station will be located near the corner of Big Springs Road and E. Campus Dr. The race will end at the same place as the start line. Overall, the course has three good up-hills with varying inclines and three equally good down-hills. West Campus Dr. – University Ave. – Canyon Crest Dr. – Linden St. – Valencia Hill Dr. – Big Springs Rd. – East Campus Dr. – Eucalyptus Dr. – Citrus – East Campus Dr. down-hills. Mile one and two will be marked and a sign will be out to notify participants. The 1-Mile marker is right after Aberdeen Dr. The 2-Mile marker is on Big Springs Rd., just before E. Campus Dr. There will be three Water Stations available on Race Day. The will be one water station located near the Glen Mor Fields, another water station located near the Science Library, and the last water station will be located at the Finish Line. The Spirit of the Tribes 5K is a fundraising event for UC Riverside student scholarships.